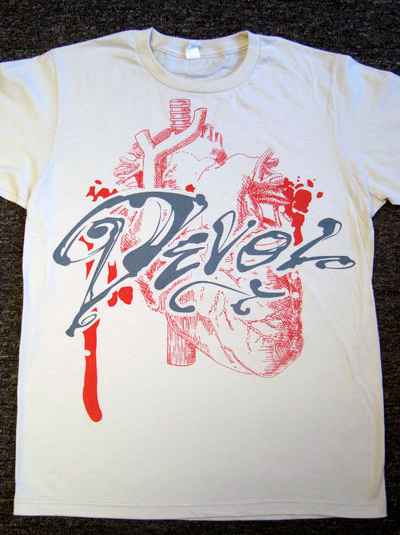 This can be a combination of t-shirt sizes & styles as long as the design remains the same. Rush orders may be available for additional fees. Please call 619.955.5557 to inquire about rush order availability. 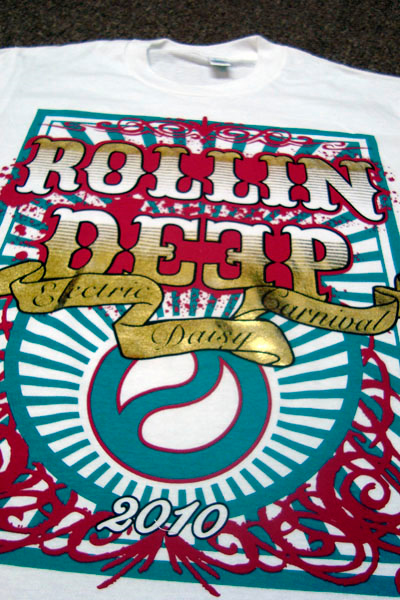 Screen printing is the process of applying specialized ink to apparel. 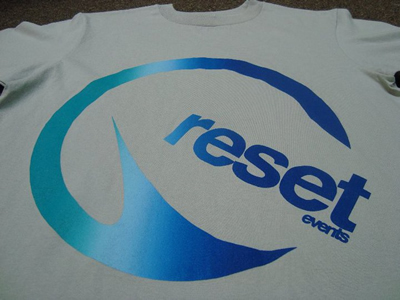 Your design or logo can be imprinted directly onto garments through this process. Pricing is based on several different variables. These include but are not limited to: total quantity, style and color of garment, # of print locations and # of colors in the design. Due to these varying factors, each order is unique and must be priced independently. 1. 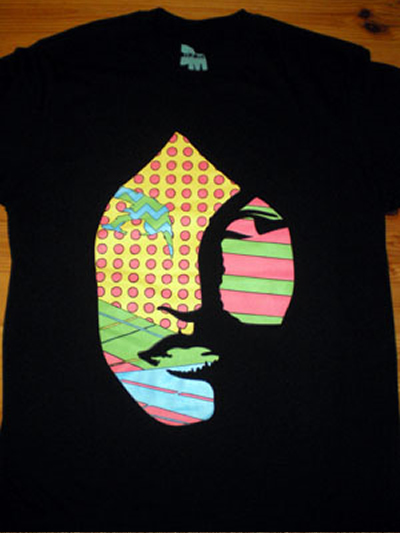 Can i print my design on different t-shirt colors? 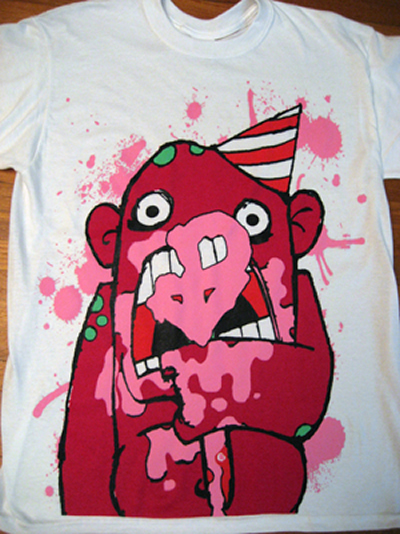 Yes, as long as the color of the ink doesn't change, we can print your design on any t-shirt color you wish at no additional cost. 2. How much do you charge to change ink colors? The first color change is on the house! Each additional color change is $8. 3. What t-shirts can i print on? We offer thousands of t-shirt blanks to fit individual needs from higher end brands like American Apparel and Alternative Apparel, to more cost-effective brands like Gildan and Hanes. 4. Do you offer pantone color matching? If your logo requires a specific pantone, let us know, and we will mix any color for $18. 5. Can you print custom necktags? Yes, depending upon total quantity, we charge an additional fee per shirt for neck tag prints and label removal. You can either give us a call at 619.955.5557 to place your order over the phone, or you may complete an order form at one of our service pages. 7. Do you have a minimum? 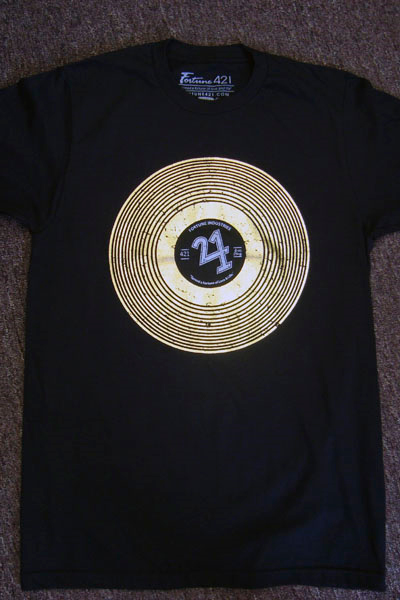 Yes, our minimum is 12 t-shirts per design. 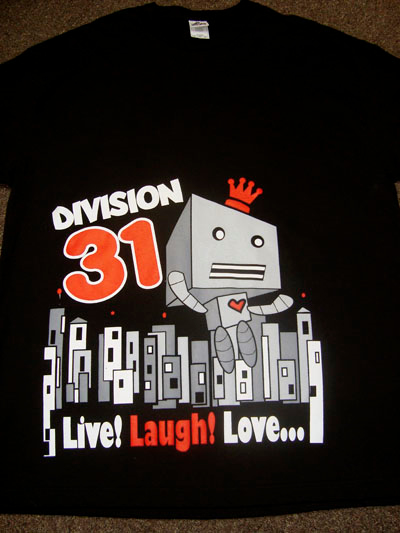 With our pricing structure the more t-shirts your order results in less cost per unit. 8. Do your prices include shipping? Shipping costs are separate from your order. If you are unable to pick up, we can give you a shipping estimate, but we usually don't know the exact amount until your order has been shipped. 9. What's your turnaround time? 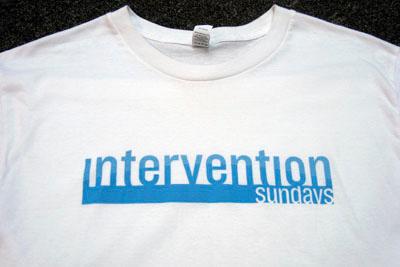 Screen Printing and Embroidery turnaround is approx. 10-12 business days. Business Cards and Fliers turnaround is approx. 3-5 business days. Letterhead and Envelope turnaround is approx. 12-14 business days. Sticker turnaround is approx. 12-14 business days. Banner turnaround is approx. 3-5 business days. Turnaround times do not include shipping. 10. Do you offer rush orders? We do for an additional fee which varies depending upon each job. Give us a call if you need your order sooner than our standard turnaround time and we will work with you to meet your deadline. 11. How should i send you my design? You can e-mail us the file as an attachment, or upload it to one of the following websites. Make sure your artwork is saved to the correct size and is ready for printing. Or if you need us to clean it up and get it prepared for printing, we do charge an additional art fee. 12. How do i size and prepare my artwork? The easiest way to figure out what size you want your design to be printed, is to grab a ruler, and measure out the inches on one of your t-shirts. Please read the 'artwork guidelines' towards your right before sending us your design. Each color requires its own screen. Depending on the size of the image, screen fees and set-up charges stay around $20-$35 per imprint/color. This price includes set up, positives, and screen burning.